Giftly | Let's Get Deals Today! Finding the best deals for you. Ok, so you procrastinated until the last minute for that special Valentine’s Day gift. No worries! You aren’t alone. It seems that many of us do the same. What to do about it now? You’ve got work, school, kids’s activities, and a plethora of other things to do today. When are you going to find the time to pick up something? Have no fear, we’re here to rescue your gift giving dilemna. 1. Express your love with Rattlebox.com: Don’t just say your love: express it in your own unique style with a whimsical or goofy video e-card from Rattlebox. Rattlebox provides 1000’s of free, unique and fun video card choices, or be creative and produce your own! 2. 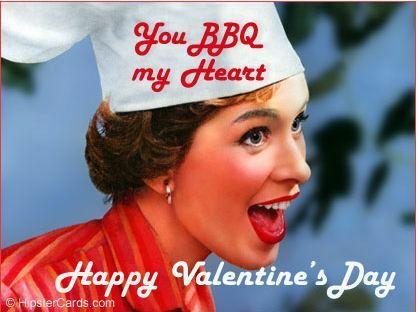 Feed your love with Restaurant.com: No reservations for the big night? That’s ok. Gift your loved one with a Restaurant.com gift card and let them pick the day to celebrate your love. Use coupon code “SWEETIE” and spend only $2 for a $25 gift card. That is a fantastic deal! Hurry: this coupon code expires on Valentine’s Day. But wait: buy through Mr. Rebates and receive a giant 30% cash back. Now that’s a sweet deal of a meal! 3. Wrap up your love with Giftly.com: Need a gift for a far-away sweetheart? Send them a Giftly gift card. Does your sweetheart have a cell phone? Have Giftly “deliver” your gift right to their phone with a special text message and a link to your Giftly gift. Surprise your sweetie when you can’t be there yourself. 4. Send your love in a Hallmark e-Card: Don’t have time to get to your local Hallmark store? Show how much you care with a Hallmark Valentine’s Day e-card. A great last minute option to “heart” your loved one. 5. Be Hip with love notes from Hipster e-Card: Let Hipster help you say your special Valentine’s Day message. Their “out of the box” card styles may be just the ticket to showcase your quirkiness! 6. 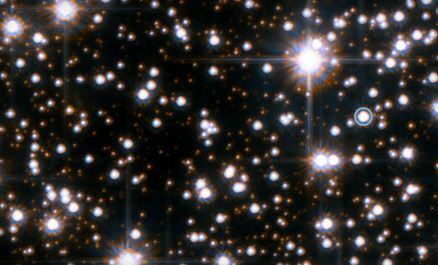 Be Stellar with Groupon’s Star Naming Gift Set: Give an “out of this world” gift with the Name-A-Star offer and let them know they are your special twinkling star. A real rocket ship even launches the name and dedication message into Earth’s orbit to mark the celestial occasion. Buy your Groupon gift through Mr. Rebates and receive 8% cash back. How cool is that! 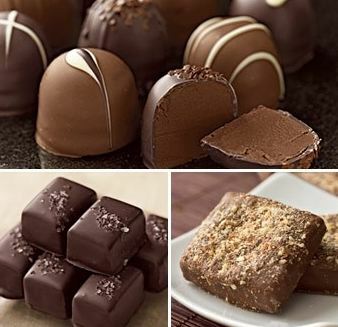 Godiva’s Chocolate of the Month club has several options to choose from. Purchase through Mr.Rebates for an additional 6% cash back rebate. Or try Vermont-based Lake Champlain Chocolates. These all-natural, yummy chocolates are sure to please the most finicky chocoloholic! Bonus idea! Are you an Amazon Prime member? Don’t forget that you can still pick out a gift today and have it delivered by tomorrow. You will need to choose “Next Day” shipment at a small shipping fee, but hey, your loved one’s worth it! Check out these ideas at Amazon Valentine’s Day Gifts. Show your sweetie how sweet it is this Valentine’s Day! 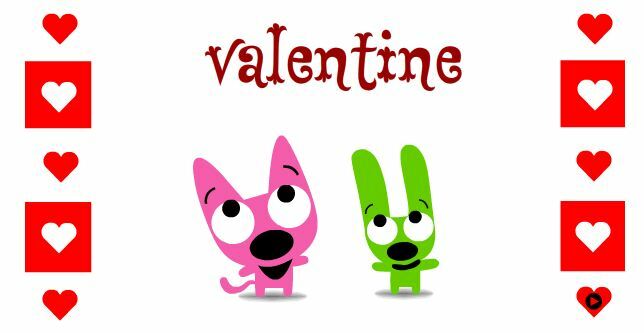 How do you celebrate Valentine’s Day? Let us know in the Comments section below. In a pinch to get a last minute gift? Consider a gift card! Several online websites let you custom design your gift card and deliver it via e-mail. If online shopping isn’t your preference, then consider a local brick and mortar retailer. GiftCards.com GiftCards.com offers several options for gift card giving. You can create your own or choose a predesigned card. Need a gift card today? Then choose the Virtual Card option and have an eGift Card delivered the same day. Have a MrRebates account? Purchase your gift card through Mr. Rebates and get an added bonus of a 1% rebate. Groupon.com: Perhaps a Groupon gift certificate is the answer. You can purchase a specific deal at a great price and have it delivered to the recipient via email or smartphone. Or, you can purchase a Groupon Gift Card that allows the recipient to pick his own Groupon special. Either way, Groupon is a great option to simplify your gift giving. Want to learn more about Groupon and how it works? Check out my earlier blog: Are You A Groupon Groupie? Amazon.com: Amazon offers one of the widest selections of inventory available in one location. So why not an Amazon gift card that is redeemable storewide and never expires? It can be printed at home, or delivered directly to the recipient via e-mail, Facebook or free 1-Day Shipping. Create your own personalized eGift card with the new “upload your photo” option. Another option: give an eGift with a suggested gift item! Choose an item you think your recipient might like and have a photo of that item put on the gift card. The recipient gets a customized gift card, but is not restricted to purchasing that item. Walgreens: Have a Walgreens nearby? Then check out their gift card inventory. From restaurants to clothing stores, music to electronics stores, Walgreens’ wide selection of gift cards make gift giving easy. And best of all: no crowds! Walmart: Walmart brick and mortar stores stock gift cards from iTunes to Visa and Amex cards, restaurants, gaming gift cards and movie theatre gift cards too. Don’t have a Walmart nearby? Don’t want to deal with a crowded Walmart store? The online-only Walmart eGift card may be your solution. With a few clicks of your computer or iPad, your customized eGift card is on its way, arriving in the recipient’s e-mail within minutes of placing your order. Just remember though: eGift cards are only usable for online Walmart purchases, not in the store. Kmart-Sears-Lands’End: You will be sure to make someone happy with a gift card that is useable at all three brands! Use the handy online order feature and create your own custom design. Then pick your method of delivery: mail, email or self-print. Mailing the gift card can take 3-7 days with free standard shipping and as much as $8.99 for next day delivery. If time is too short or you don’t want to pay expedited shipping, then choose either the self-print option or have an eGift card e-mailed to the recipient. Your Local Grocery Store: Most major grocery stores carry a sizable number of gift cards, making it easy to pick one up while you are getting groceries. Or give the gift of groceries with a gift card to the recipient’s local grocery store. Are you in need of a last minute gift for this Holiday? What’s your favorite last minute gift idea? Let us know in the Comments section below.